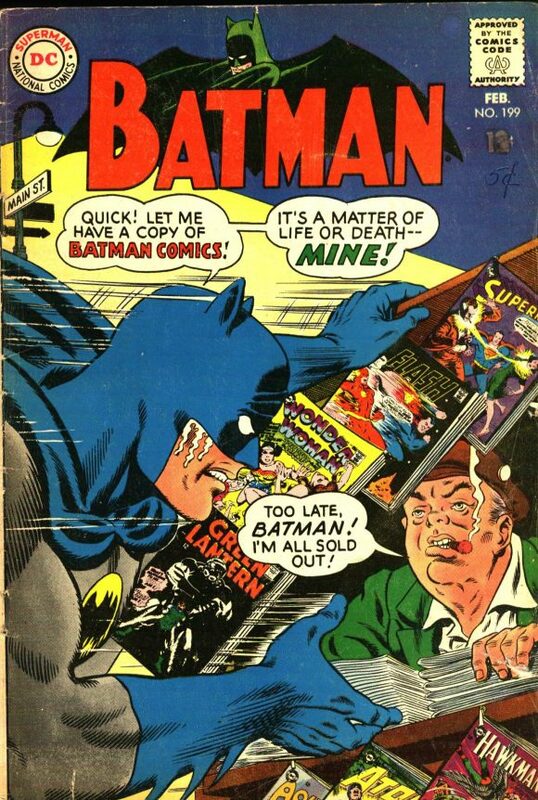 BURNING QUESTION: What Kind of Comics Fan Are You? Home » CONVENTIONS AND EVENTS » BURNING QUESTION: What Kind of Comics Fan Are You? Oh, no! Someone wrote on the cover! I sometimes divide my comics-loving life in two: pre-Great Hiatus and post-Great Hiatus. See, about 25 years ago, I quit comics — and I assumed it was for good. I was burned out. My stacks of books kept growing in inverse proportion to my desire to read them. I was an obsessive, unable to delineate what I wanted from what I thought I needed. And so, as obsessives often do, I picked the all-or-nothing route — and chose nothing. I started coming back about 10 years later but didn’t really return in full until around 2006. And I’ve made a concerted effort to be a much different reader and collector than I was. Have I always been successful? No. Have I mostly been successful? Absolutely. 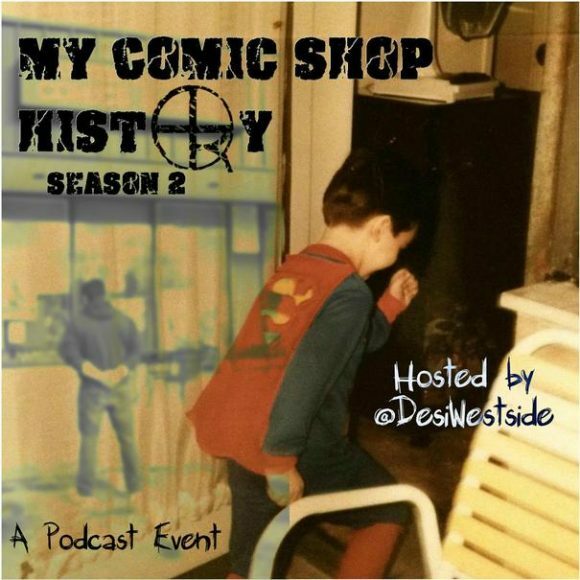 Anthony Desiato invited me on to talk about the nature of being a comics obsessive on his excellent podcast My Comic Shop History. (Click here.) Another fan who’s struggled with being a completist, Sean McInerney, who is a school psychologist, was also a guest. We recorded it at Aw Yeah Comics in Harrison, N.Y. You know, one of the stores run by Franco, Art Baltazar, Mark Waid, Christy Blanch and Marc Hammond. — Do I want that or am I just getting that because I think I should? — Do I have to have a complete run? — When should I quit that book I don’t like anymore? — Should I keep that or toss it? — Do I have to bag and board everything? We don’t have all the answers, obviously, but we cover a lot of ground. The podcast is available here. You can also download it on iTunes. Check it out. And let us know what you think.